‘The fact that nobody has ever explored the hill before is a mystery’. 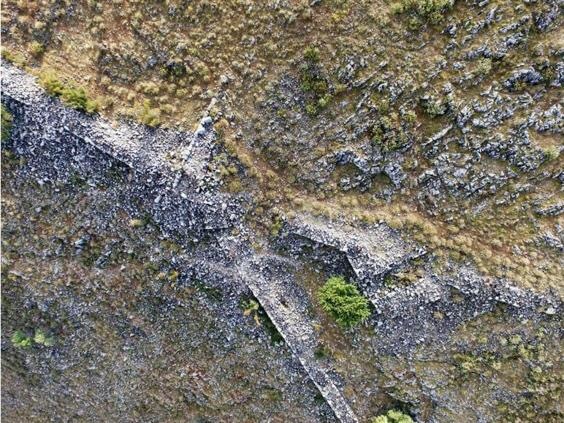 Researchers from the University of Gothenburg and University of Bournemouth have begun exploring the ruins at a village called Vlochos, five hours north of Athens. He added: “A colleague and I came across the site in connection with another project last year, and we realised the great potential right away. The team found the remains of towers, walls and city gates on the summit and slopes of the hill. 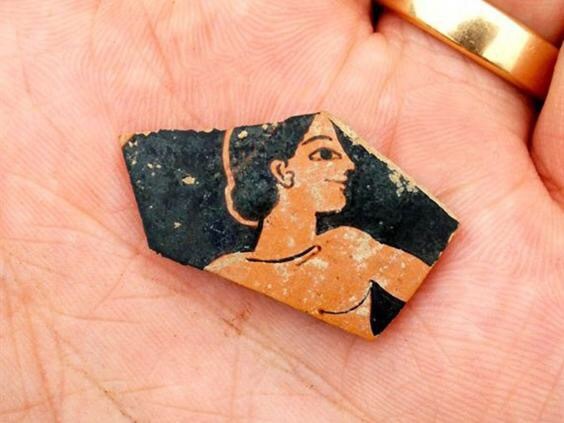 During their first two weeks of field work in September, they have discovered an ancient pottery and coins dating back to around 500 BC. Mr Ronnlund said the city appears to have flourished from the fourth to the third century BC before it was abandoned — possibly because of the Roman conquest of the area.